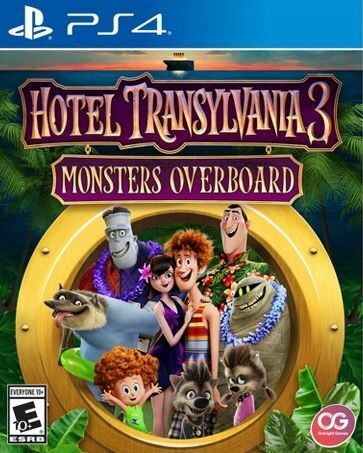 Enter the spooky fun world of Hotel Transylvania and meet all your favourite Frankenhomies from Johnny, Frank and Dennis, to sea captain Ericka from the new film. With stunning visuals and humour faithful to the franchise, you'll laugh your way through your very own monster adventure. Perfect your Impa strategies and go deeper into the mysterious Lost Islands to discover hidden treasures, secret boss battles and new shortcuts. The ghoulish fun doesn't stop!